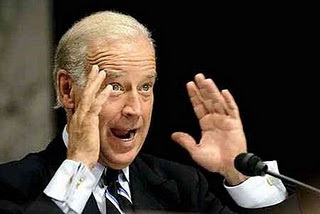 AllThingsDigitalMarketing Blog: Vice President's Open Mic Expletive - Big Effing Deal, No Big Effing Deal? Vice President's Open Mic Expletive - Big Effing Deal, No Big Effing Deal? Big Effing Deal, No Big Effing Deal? You be the Judge.